It's very unusual that a k-pop idol group releases new songs every month. However, BIGBANG and Yang Hyun Suk were so confident in the “MADE” project because they have invested a great deal of time and efforts in it, while BIGBANG is the most popular k-pop boy group who has a quality of music that is difficult to come across these days. 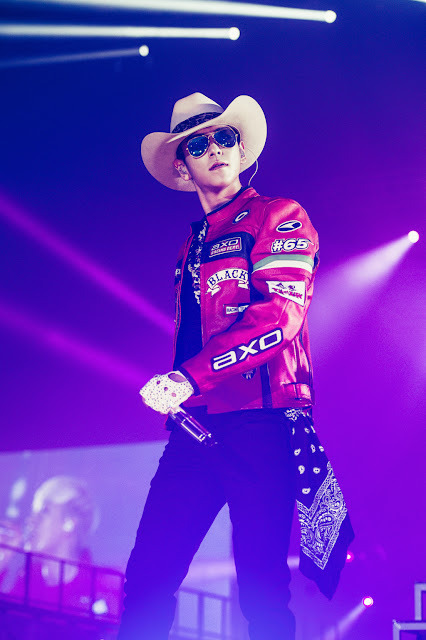 Through the project, Yang Hyun Suk wanted to make 2015 a "year of Big Bang." And it seemed things went according to his expectations when BIGBANG released “LOSER” and “BAE BAE” on May 1. 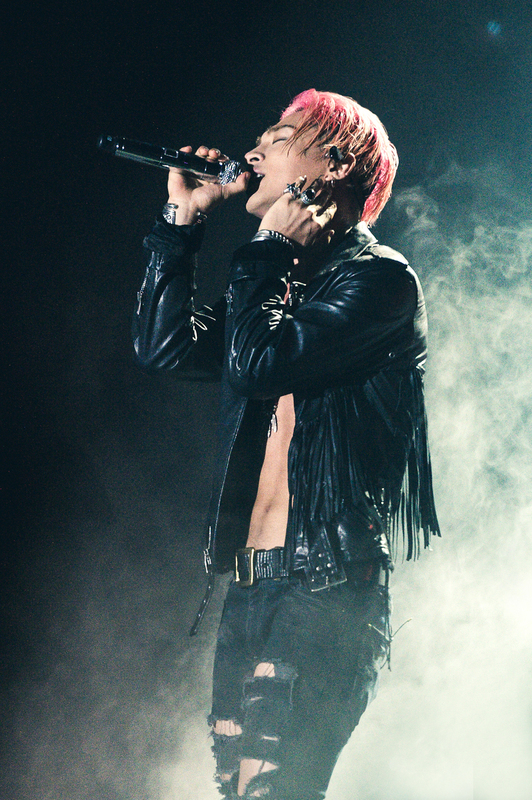 The songs have swept various music charts, and the BIGBANG syndrome has started. However, SM entertainment, the fiercest rival of YG, didn't take it lying down. Let's see when SM artists released their new albums in 2015. SM tried to keep BIGBANG from being the sole lead in the world of k-pop. Especially, EXO went head to head with the 5-member group by releasing its new song just 2 days after “BANG BANG BANG” and “WE LIKE 2 PARTY” were released. It's hard to say who was the winner, but it's true that EXO won more No.1 trophies of k-pop chart shows, which means SM has accomplished the intended goal. And when YG announced that BIGBANG will release its new songs every month, small k-pop agencies began to air grievances. 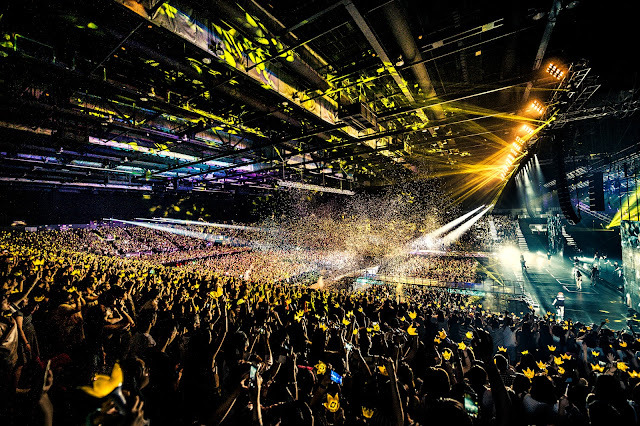 They blamed YG, saying, "If BIGBANG releases new songs every month, people will not listen to songs of small k-pop agencies’s singers. It's the high-handedness of big corporation." Well, another story behind BIGBANG’s huge success in 2015 is that the boy group used a two-track strategy at the time. You know, BIGBANG released a total of 4 single albums, “M,” “A,” “D,” and “E,” and each album had 2 tracks. By the way, “LOSER,” which was included in “M” was a sentimental song, while “BAE BAE” was an experimental song which contains both sensuous trap beat and catchy pop melody. And “BANG BANG BANG,” which was included in “A” was a dance music with strong beats, while “WE LIKE 2 PARTY” was a very bright music. The same applies to “IF YOU” and “SOBER” of “D” and “ZUTTER” and “LET'S NOT FALL IN LOVE” of “E.” All the two songs which were included in one album contrast strikingly. Well, it was a calculated strategy. By using this kind of strategy, BIGBANG could kill two birds with one stone. 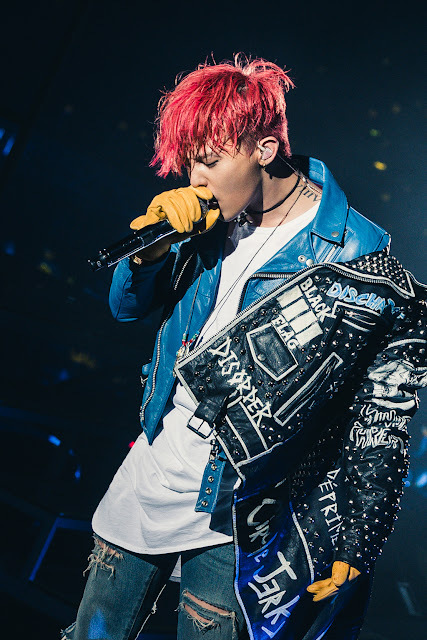 First, BIGBANG could show off its outstanding musicality by singing a variety of kinds of music perfectly. Second, they could succeed in satisfying every music fan’s taste because all the genres of music were included in their album.